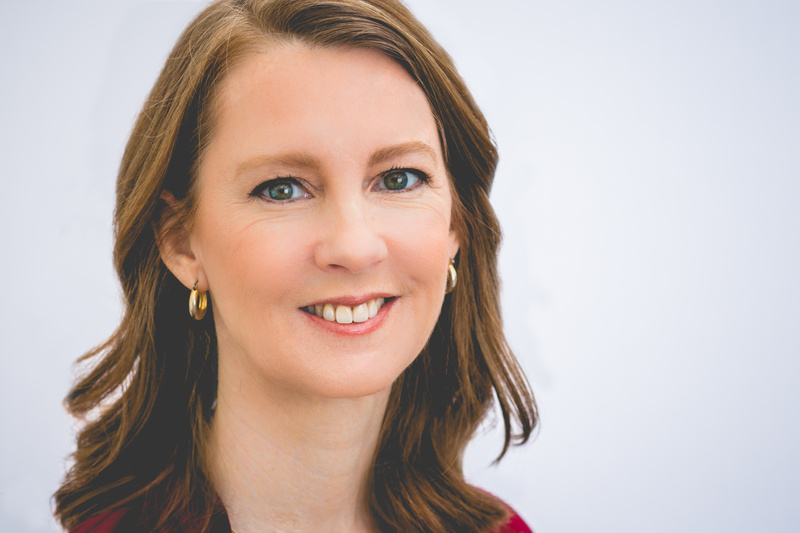 During this session, New York Times bestselling author Gretchen Rubin will provide a sneak-peek into her upcoming book, Outer Order, Inner Calm. Gretchen is the author of Better Than Before, Happier at Home, The Happiness Project, and The Four Tendencies, all of which are New York Times bestsellers. Rubin discusses the subjects of habits, happiness and human nature during her top-ranking, award-winning weekly Podcast, "Happier with Gretchen Rubin," has an immense social media presence and often addresses corporate audiences as a guest speaker. Gretchen Rubin is the author of several books, including the blockbuster New York Times bestsellers, The Four Tendencies, Better Than Before, The Happiness Project, and Happier at Home. She has an enormous readership, both in print and online, and her books have sold three million copies worldwide, in more than thirty languages. On her popular weekly podcast Happier with Gretchen Rubin, she discusses good habits and happiness with her sister Elizabeth Craft; they’ve been called the “Click and Clack of podcasters.” Her podcast was named in iTunes’s lists of “Best Podcasts of 2015” and was named in the Academy of Podcasters “Best Podcasts of 2016.” BuzzFeed listed Happier in 10 Life-Changing Things to Try in June and the New Yorker said, “Their voices remind you that life is a human project that we’re all experimenting with.” The podcast consistently ranks in the iTunes Top Charts. Fast Company named Gretchen Rubin to its list of Most Creative People in Business, and she’s a member of Oprah’s SuperSoul 100.